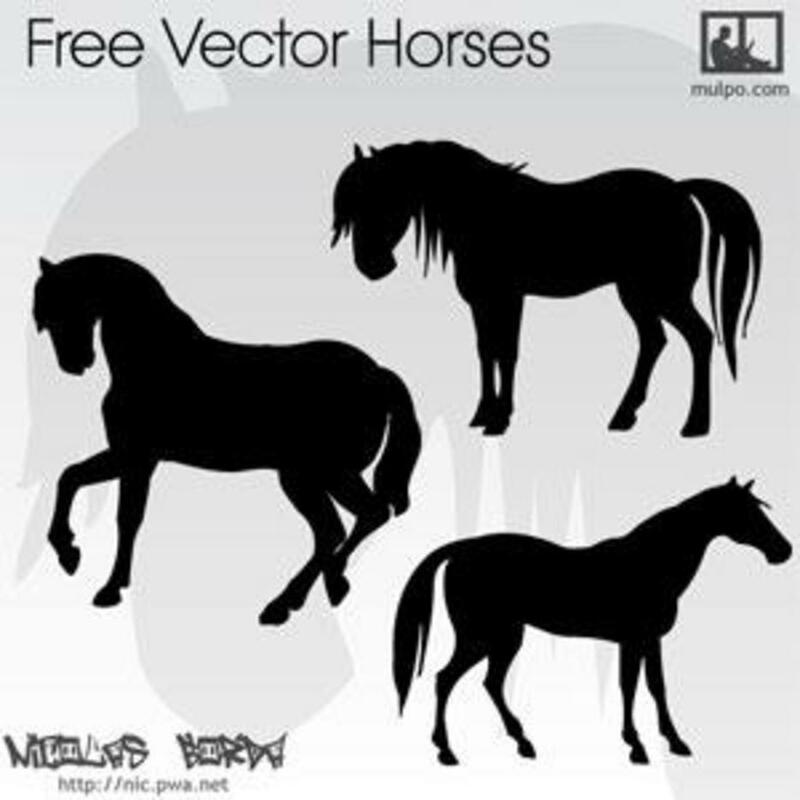 These are some free vector horses silhouettes to use in any of your projects. These horses where traced in Illustrator and scanned from public domain books. Some new vectors coming soon, please post any comments if you have any requests for free vectors.